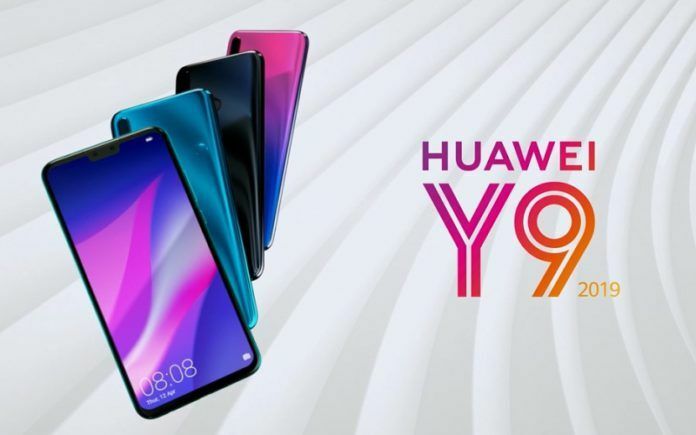 It was on January 11 that Chinese smartphone major Huawei launched its new smartphone – the Huawei Y9 (2019) in India. Priced at INR 15,990, the Y9 (2019) finds itself in a price bracket that includes some of the most popular handsets currently on sale in India. 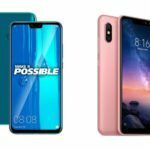 These include the likes of the Xiaomi Redmi Note 6 Pro, the Realme 2 Pro, the ASUS Zenfone Max Pro (M2), and the Motorola One Power. Six days after its official launch in the country, the Huawei Y9 (2019) is now officially on sale via Amazon.in. Incidentally, this handset was earlier supposed to go on sale starting January 15. 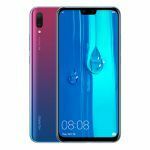 Company, however, had to postpone the official commencement of Huawei Y9 2019 sale to January 17. The Huawei Y9 is a pretty capable budget smartphone that also boasts of one of the biggest displays of any smartphone in its price range. Let us take a closer look at this phone. 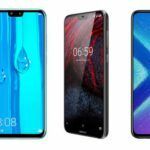 The Huawei Y9 2019 sale is held today via Amazon and, as mentioned earlier in this article, is a budget device that is offered in a single 4GB/64GB version in India for INR 15,990. While Huawei does not include its own headphones inside the box of the Huawei Y9, users do get a pair of BOAT wireless headphones worth INR 2,999 with the handset for free. In China, the Huawei Y9 (2019) is referred to as the Huawei Enjoy 9 and is offered in higher capacity variants as well. 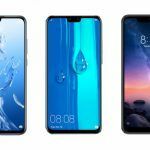 The Huawei Y9 (2019) is a phablet-sized device that gets a large 6.5-inch IPS LCD panel with a resolution of 2340 x 1080 pixels in the 19.5:9 aspect ratio. The display also gets a prominent notch at the top. 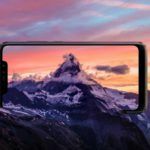 The large size of the display makes the Huawei Y9 (2019) an excellent device for consuming content – and Huawei has also made it amply clear that they are touting this device as a multimedia-centric smartphone. The LCD panel also boasts of a TUV certified night mode. Thanks to the small bezels of the device, the Y9 (2019) isn’t as gargantuan as older handsets with 6 plus inch displays. As for the processor, this phone, unsurprisingly, finds itself being powered by Huawei’s new mid-range chipset, the Hisilicon Kirin 710. The phone gets 4GB of RAM and 64GB of storage as well. 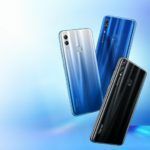 The Y9 (2019) also boasts of a triple slot that takes in two SIM cards and one microSD card together. The Huawei Y9 (2019) totes four cameras in all and uses a 16-megapixel + 2-megapixel combo at the rear and a 13-megapixel + 2-megapixel combination for the front shooter. The handset also boasts of Huawei’s excellent AI tools for imaging. The handset is capable of recording videos in full HD resolution using both the front and rear cameras. As far as connectivity options are concerned, the Huawei Y9 supports 4G VoLTE networks as well as Bluetooth 5.0, and Wi-Fi b/g/n/ac. Typical of most handsets in its price range, the Huawei Y9 (2019) uses a normal micro USB port for charging and data transfer. The Huawei Y9 runs EMUI 8.1 atop and Android 8.1 Oreo core. We do hope that the handset is soon updated to EMUI 9 and Android 9 Pie.